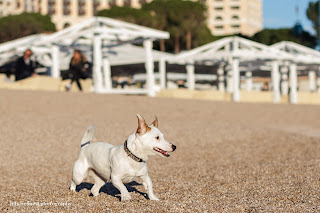 This little Jack Russell pup was having the best time flying around Larvotto Beach in Monaco a couple of days ago. 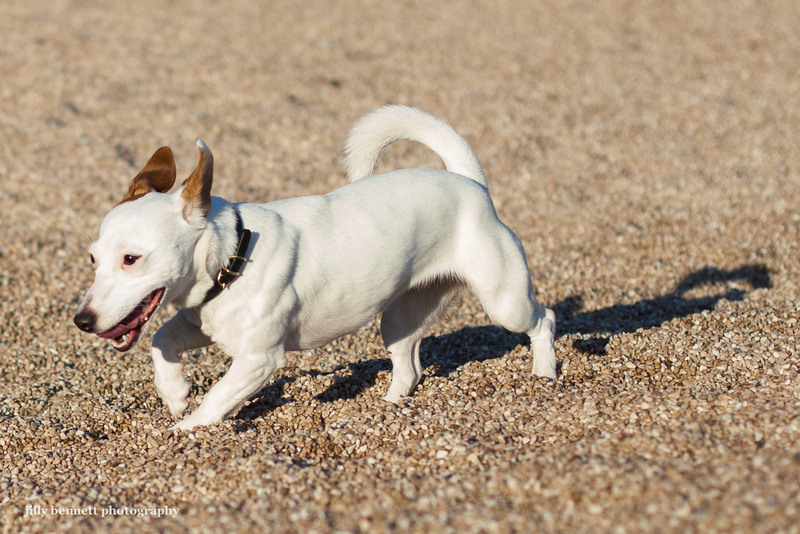 Some of our best walks are on the beach. So much power and personality in such a tiny package! 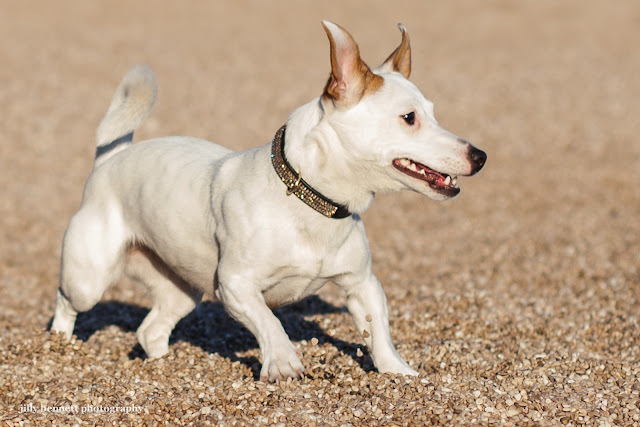 Love those JRTs!